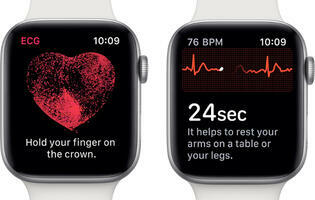 The Apple Watch Series 4's fall detection feature is credited again for saving the life of an 80-year-old woman. 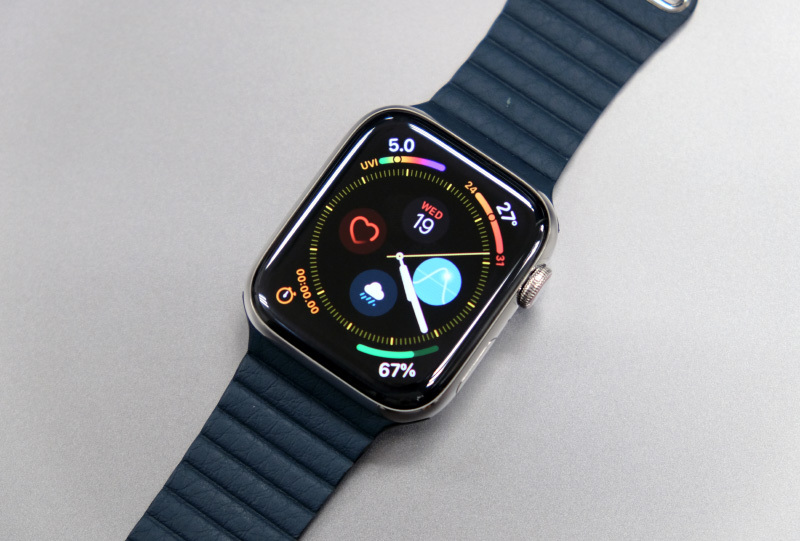 According to the Munich's fire department, the dispatcher in the control center received an emergency call from the Apple Watch Series 4 informing him that someone had fallen heavily. The Apple Watch Series 4 also alerted the woman's son, whose mobile number was registered as an emergency contact. Using the coordinates of the scene of accident sent by the Apple Watch Series 4, the police traced them to an address and sent an ambulance. The fire department was also activated to open the apartment door by force as the woman could not open it. Fortunately, the woman did not suffer any serious injury and was just shaken by the fall. 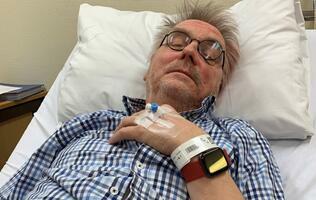 Two months ago, the Apple Watch Series 4 reportedly saved a 67-year-old Norwegian man's life. The Apple Watch Series 4 detected his fall and alerted emergency personnel to his aid. He was found "bloody and unconscious" on the bathroom floor. 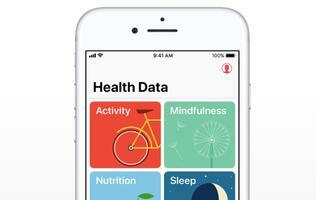 The fall detection feature of the Apple Watch Series 4 is disabled by default unless the user sets his/her age on the smartwatch or Health app as over 65 years old. The fall detection algorithms are based on data gathered from thousands of people over a period of time. 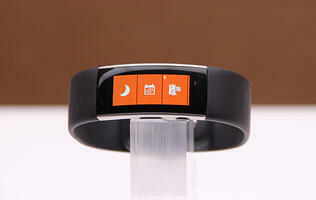 However, it won't detect all falls and may even have false positives.